Are you among those who love to include wheat into their diet? If yes, how about adding farina to your list. But before that, knowing what is farina must also be considered. 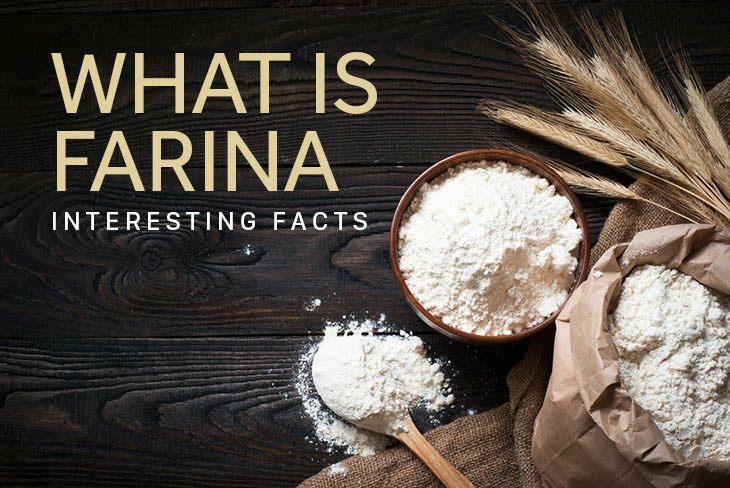 There is a need for you to be equipped with the most important information about farina prior to considering this as one to be included in your diet. What Are The Health Benefits Of Farina? How To Make Cream of Wheat Farina? 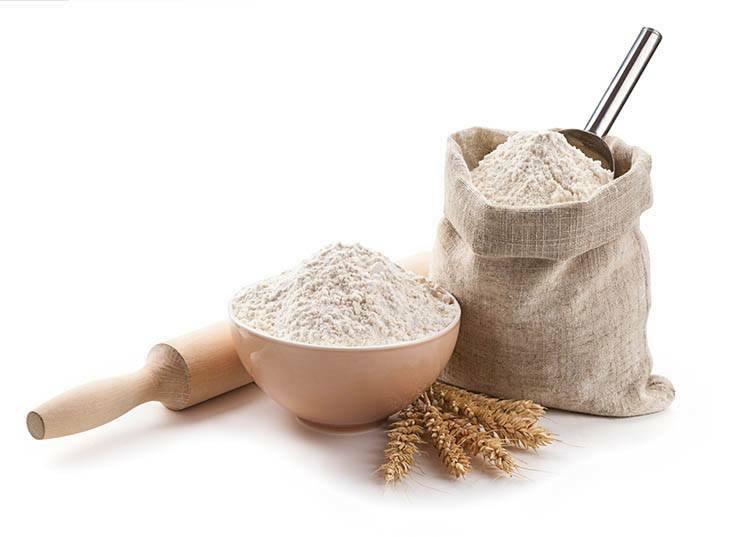 Farina is referred as a milled cereal grain that is made of from wheat germ and also the inner parts of the wheat kernels that are called as the endosperm. In some cases, potatoes or rice could be milled and might also be considered as farina but also referred popularly as wheat cereal. It has a very bland taste that would make it adaptable to numbers of toppings once it is prepared as a hot cereal known as the typical preparation. Knowing that is ground finely, it quickly cooks and still remains to be one of the best options for hot cereal. Most people might be familiar with farina if it is being sold as the cream of wheat that comes in quick cook as well as instant varieties. The small amount of grain will be added to the boiling water and only in short period of time, it will absorb the water quickly, therefore, producing hot cereals. But, there are some people that vary the said recipe through cooking it in milk rather than in water making it a lot creamier and also higher in protein. Indeed, farina has a fairly high content of protein though cooked in water. There will be about 120 calories and 4 grams of protein in a serving of a cup of the prepared cereal. This grain is most of the time sold in enriched form and might as well contain calcium and iron. It might also be enriched with folate depending upon the brand. Aside from knowing what farina is, you must also know different uses of this milled cereal grain. This farina could be cooked the same with the Italian dish or also a toasted cassava flour mixture. And also, if ever you fear that dough might stick to the baking surfaces because of the baking process, this one is known in terms of preventing such case from happening. 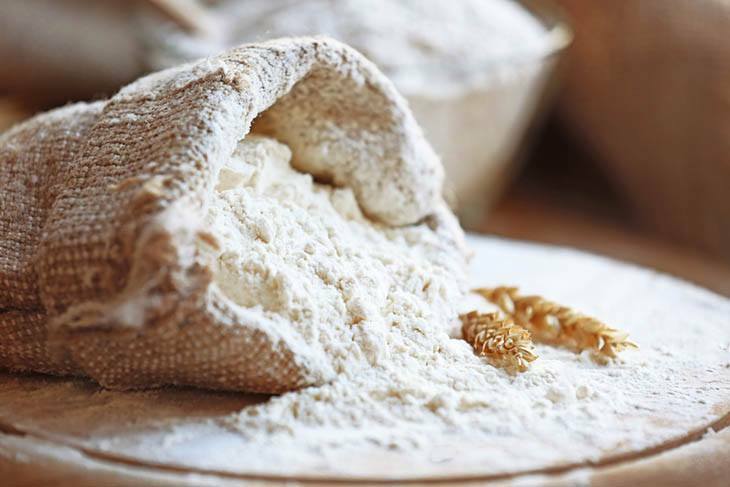 In addition, farina could also be used as a thickening agent intended for puddings and could substitute for part of the wheat flour occasionally once baking. And also, it is an ideal option for fresh pasta and pizza. Iron: Since farina is being enriched with ferric phosphate, you might never go wrong with it once you are in need of iron in your body. It will supply 11 milligrams of iron in just a serving. But, there is also a need for you to check and also know your dietary reference intake prior to deciding to make it as a snack. Calcium: Farina is known to be filled with calcium carbonate so it could provide 235 milligrams of calcium. You must also couple this serving along with a cup of non-fat milk adding up to 551 milligrams. 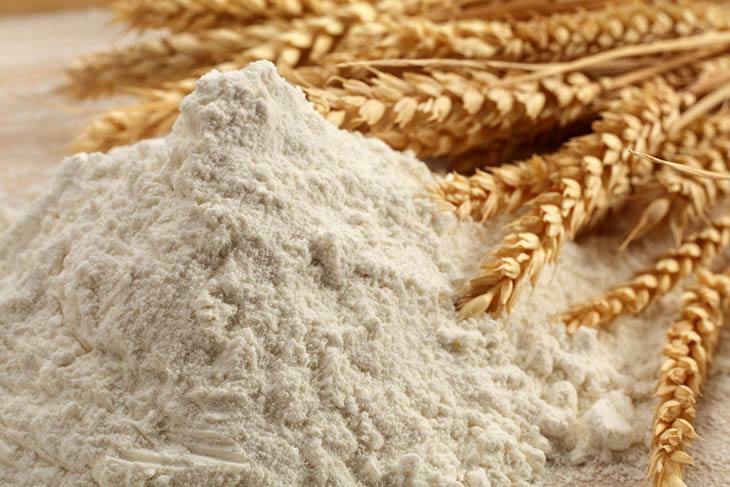 Carbohydrate And Protein: It is also a great source of a whole-wheat and natural carbohydrate. Being made from the endosperm, it is known as the center of the kernel which would fuel the growing grain once it is planted. And being the largest part of the kernel, it also houses voluminous amount of carbohydrates, proteins, minerals and vitamins. B-Vitamins: Once you feel like strengthening the nerves or you are just boosting the mood, farina is indeed a great source of B-Vitamins. Farina is filled with thiamine and niacinamide together with folic acid and riboflavin. At the same time, these vitamins will convert carbohydrates to glucose that would help in fuelling the body. These are the benefits that you might gain out of considering farina and including it in your diet list. Now, you might as well want to learn how to make a cream of wheat farina, right? If yes, then simply be guided by the steps below. And also, you might choose whether to make one on the stove or in the microwave. Bring milk or water and also a dash of salt to a boil in the saucepan. There is a need for about a cup of water for every serving. If you are to use a milk, just bring it below the boil in order to prevent it from rising as well as spilling over the pot. You might as well use half water and half milk if you are a not a fan of too creamy farina. Stir it slowly into the hot liquid. Just keep stirring once it returns to a boil then simply reduce the heat to low. And now, use about 3 tablespoons of cereal for every cup of milk or water. Constantly stir it as it thickens in order to prevent lumps to form. Immediately pour into bowls once it already thickened. Then simply add sugar, milk, and butter to your taste. Combine the milk or water, the farina and also a dash of salt in the large microwave-safe bowl. And for every serving that you wish to make, simply use 3 tablespoons of cereal for every cup of water. Put the bowl in the microwave and cook it on high for about a minute. After a minute, open the microwave and stir the farina then cook for another minute or two. You should stop stirring every after 30 seconds up until it begins to thicken. Allow it to stand in the microwave for around few minutes in order to thicken. Stir in butter, milk, and sugar of your choice. Simply follow these steps once you plan on making the best out of cream of wheat farina. Watch this for an additional information. This one could be served along with hot milk as well as brown sugar. You might also use cinnamon, bananas, fruits and maple syrup. The needed ingredients are two cups of water, half cup of white wheat farina and ¼ teaspoon of salt. 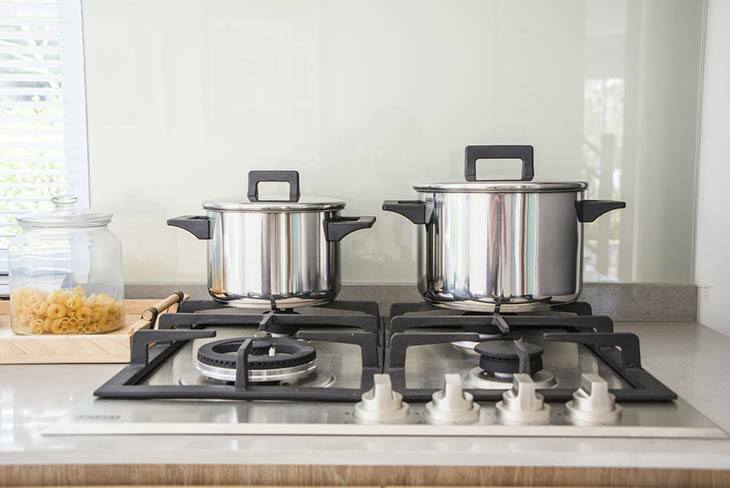 If you are to use a stove top then first boil the two cups of the water with the salt. After that, remove the water from the heat and slowly add the farina as you stir. Then, put it back on the stove in order to boil then lower the heat after. Just let it cook for around three minutes. The result should be thick. 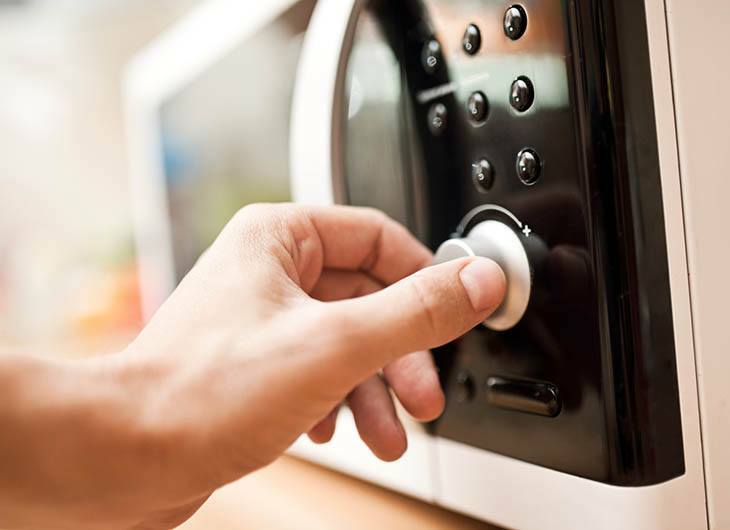 Almost the same steps might be considered once you will use a microwave. You need to mix first half of the cereal, the cup of water and also a pinch of soil. Just simply cook it for a minute and stir with a whisk. In order for the cereal to thicken, cook for another two minutes and after a half time you could also whisk if you want to. Another great recipe is a farina dumpling. This recipe could be a great addition to your list of healthy meals. For chicken broth, the needed ingredients are chopped celery, onions and carrots and also a chicken. Water is also needed. 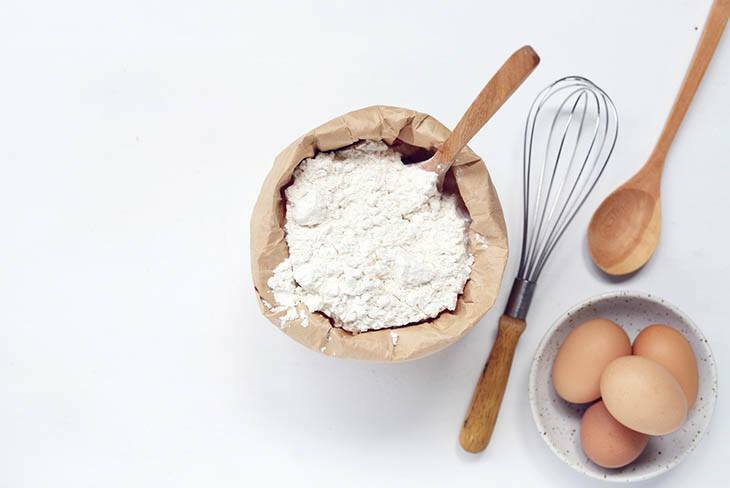 And for the dumplings, you need an egg, half cup of farina, a teaspoon of butter and a pinch of baking powder. You start the process by cooking the chicken in the water then add the onion, carrots, and celery. After that, remove the chicken once it is already tender. You need to drain it. Keep the chicken, broth, and the carrots. Now, cut the chicken into small pieces and put them in the broth. You now have to mix the dumpling ingredients and roll them into the balls. There is a need for the dumplings to be firm and must not be too stiff. Once you boil the chicken along with broth, add these dumplings with the use of tablespoon. Boil it for around 5 minutes and add also a cup of cold water. Just simply simmer it for about 15 minutes then add the carrots once you need them. And finally, serve and enjoy the farina dumplings. 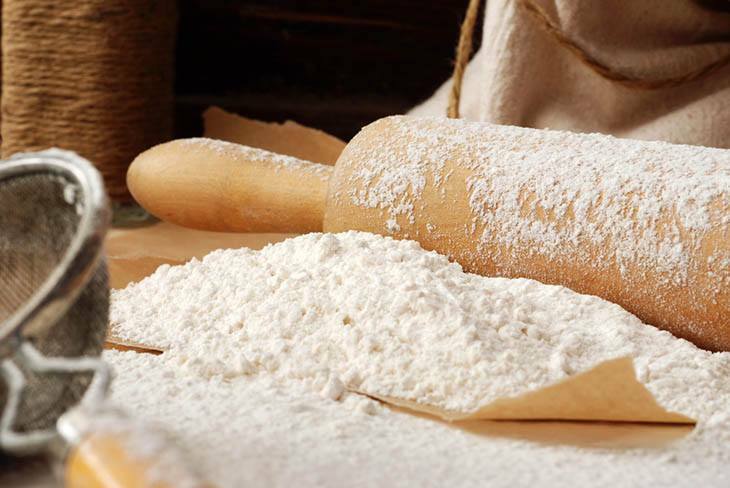 Do you also love to make some recipe out of farina or the cream of wheat? Well, the process of doing so could be a lot easier if you will be equipped with the right information about what is farina. You definitely want to consider farina knowing the health benefits it could offer as well. Including farina in your diet plan is also a wise choice to consider. Leave your comments below if you have additional thoughts about the topic!